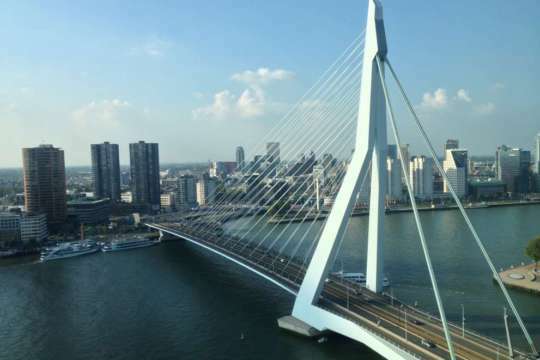 Rotterdam boasts extensive parking and Park & Ride options for visitors to the bustling city centre. However, familiarity with these parking options remains low amongst visitors. 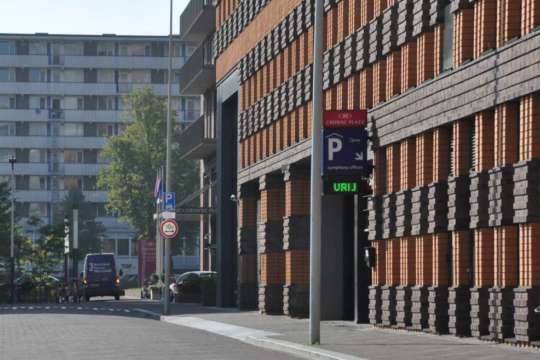 Spark identified ways to provide visitors to the city of ‘s Hertogenbosch with real-time parking information, thereby solving a long-standing problem of queues in front of full car parks.